What’s not to love? World-class wineries serving award winning wines in phenomenal venues with panoramic lake views.  Let Noble Adventures be your guide on this all-inclusive wine tour as you visit Quail’s Gate Winery, Mission Hills Winery, Little Straw Vineyards, Rollingdale Winery and Mount Boucherie Estate Winery. 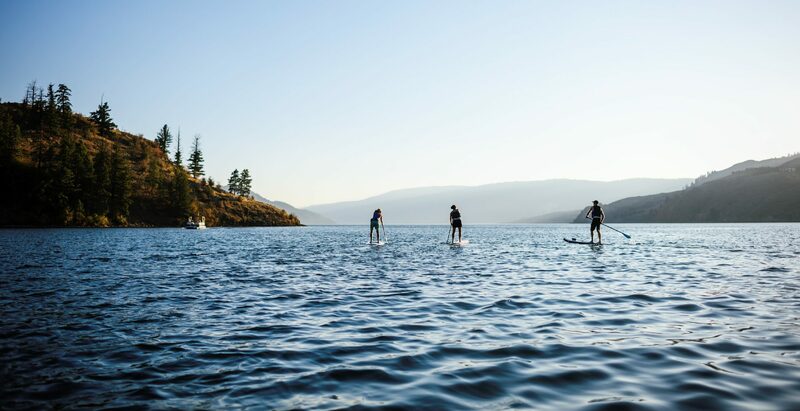 Delight your taste buds with refined wine, feast your eyes upon views of Okanagan Lake, inspire yourself with knowledge of locally grown grapes and reward yourself with a bottle of wine from Canada’s Okanagan Valley. Getting thirsty yet? The Westside Wine Tour includes a delicious plate of locally made cheeses and wine from one of these incredible wineries. 11:00am departure time, 2 guest minimum. Quail’s Gate Winery – With a farming history in the Okanagan Valley more deeply rooted than the vines themselves, Quail’s Gate Winery has has been perfecting wine for 25 years! Having worked the land for more than a century, you will appreciate how Quail’s Gate Winery pursued the opportunity to convert their rich soil from tree fruits to lush vines that produce plump, juicy grapes perfect for making world-class wines. Mission Hills Winery – An architectural phenomenon and at the centrepiece of Canadian wine tourism is Mission Hills Winery. Nothing is sacrificed throughout the winemaking process when pioneer winemaker, John Simes, selects from the highest quality grapes to savouring the final product. Find out for yourself, as the proof is in every bottle! Little Straw Vineyards – A family estate winery offering a range of small lot wines produced from sun-drenched red and white grapes grown right here in the Okanagan. Enjoy some unique but very popular blends of chilled white wines before your taste buds relish Little Straw’s newest red wine blend, the Southern Cross. Rollingdale Winery – An intimate family-owned and operated winery featuring certified organic red and white wines, complemented by sweet sipping ice wines unique to Okanagan. Relax at the farm gate wine shop, learn about growing organic grapes and enjoy the friendly atmosphere at this boutique winery. Mount Boucherie Estate Winery – Family owned since 1968 and only using 100% estate-grown grapes allows Mount Boucherie Estate Winery to produce award-winning wines by governing all aspects of the winemaking process. Whether it’s a wine from their Family Reserve or Estate Reserve collection, you will quickly notice their attention to detail is worth every sip.